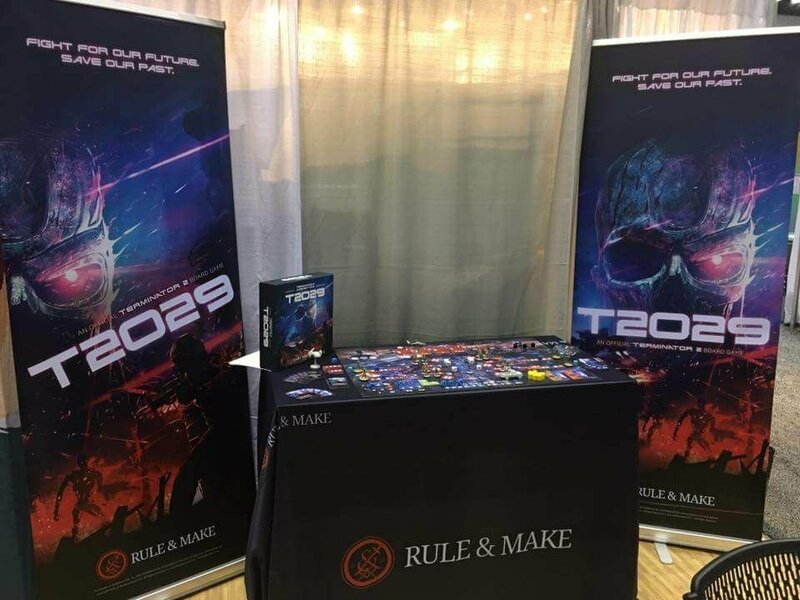 Rule & Make is an independent games publisher and design house based out of Queensland, Australia, and their proposed T2 Board Game will challenge players to hack into Skynet’s Defence Grid, reprogram a T-800 and send it back to 1995 to protect John Connor. 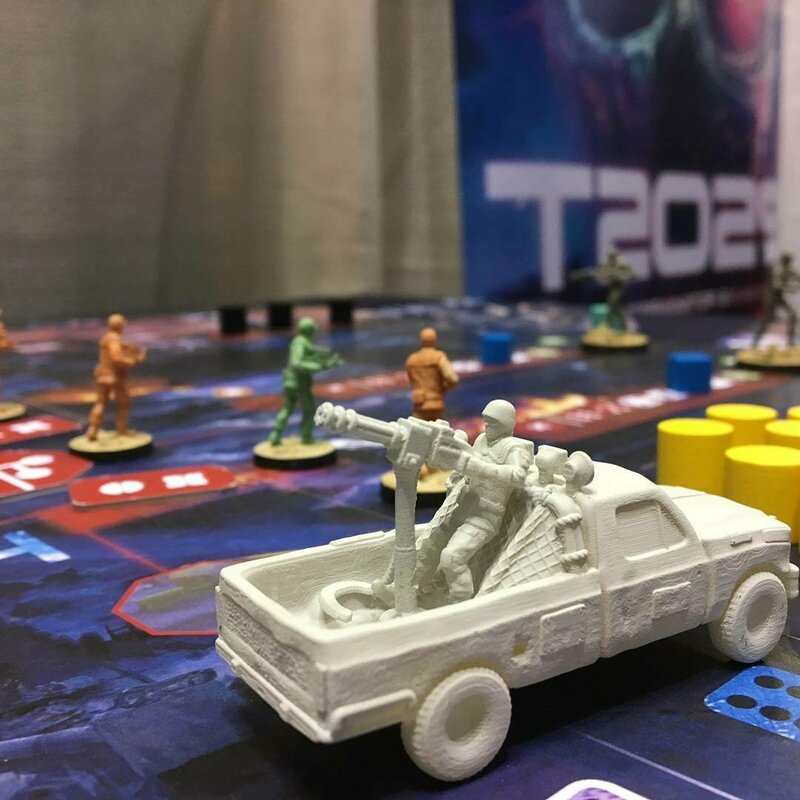 The opening of GenCon 50 today will also see the worldwide debut reveal of the first officially licensed Terminator 2: Judgement Day tabletop game. 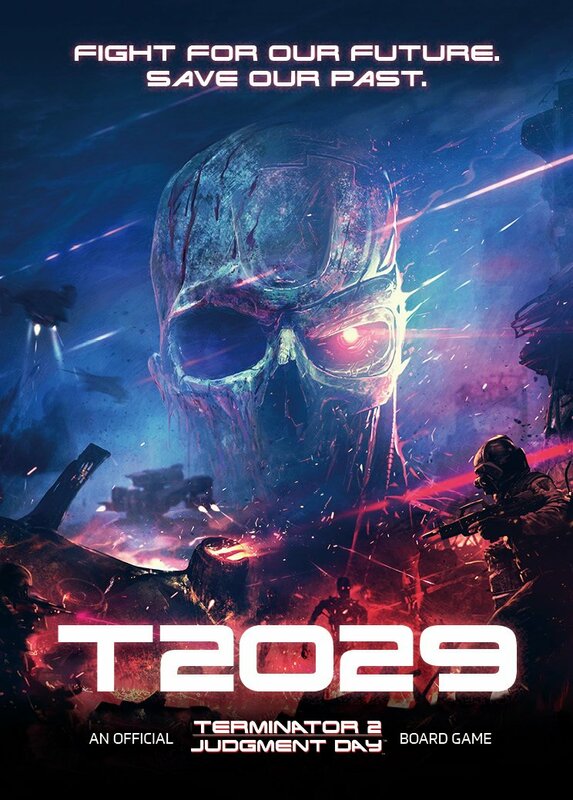 T2029​, to be published by Rule & Make, will be set sometime in the future after the events of 1995 in the film. 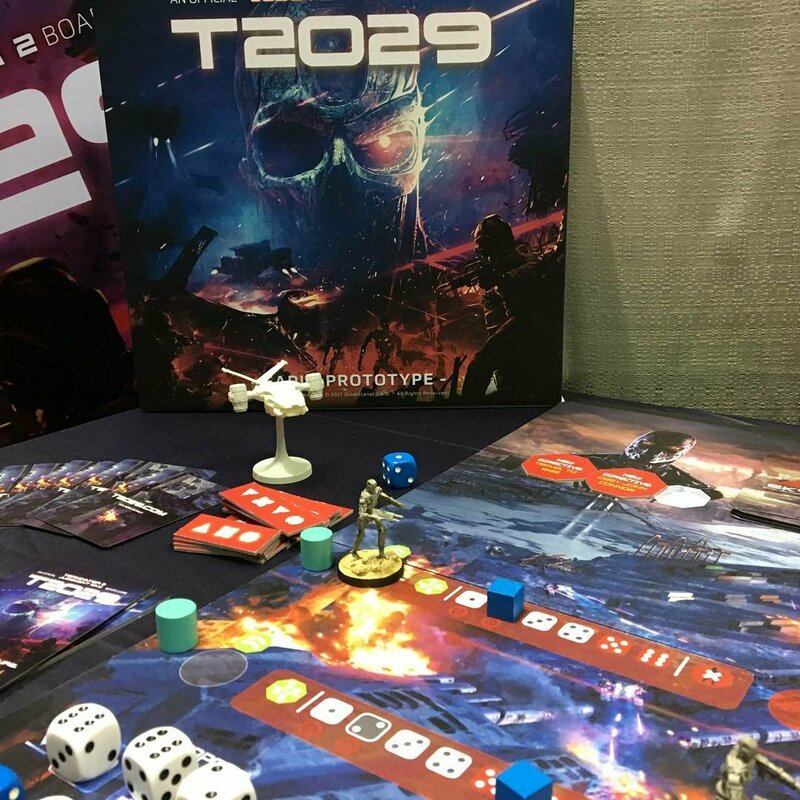 A cooperative game that involves miniatures, dice drafting and card manipulation, T2029​ will see players commanding officers in John Connor’s army in the war against the machines. Players will work together to hold back the Terminator forces and allow John Connor enough time to reach Skynet Central Command. Previous PostScientists create self-healing ‘flesh’ for future TERMINATORS?Next PostSo how did Robert Patrick like “TERMINATOR 2: JUDGMENT DAY 3D”? 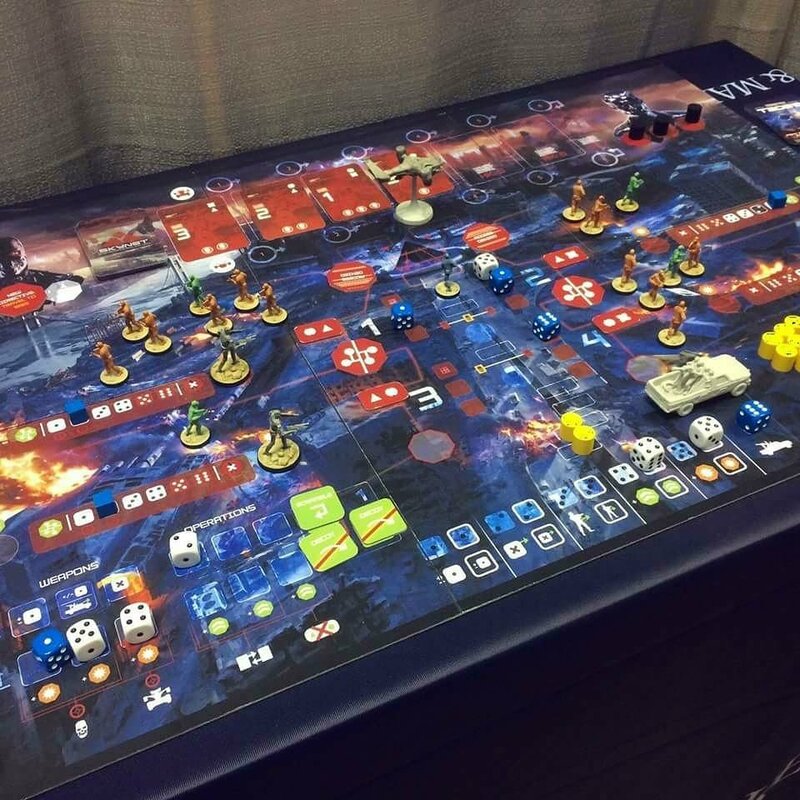 I’m already dropping a pile of money on the Terminator board game and its add-ons. Looks like I’ll be doing so again for T2029!